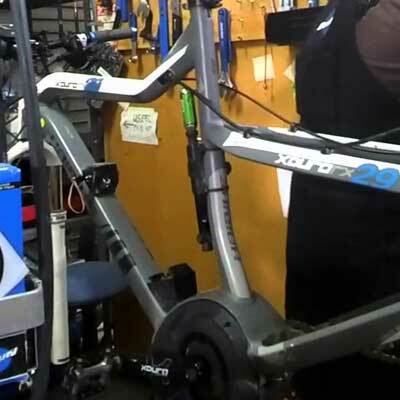 Electric bikes, or eBikes as they're often called, are a relatively new technology which many workshops simply can't or won't service and repair. 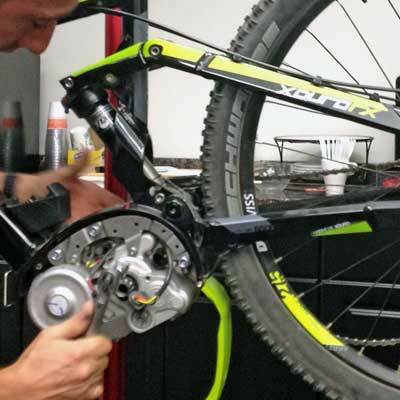 Our mechanics are Bosch certified and can carry out specific eBike Servicing, including full diagnostics and software updates. 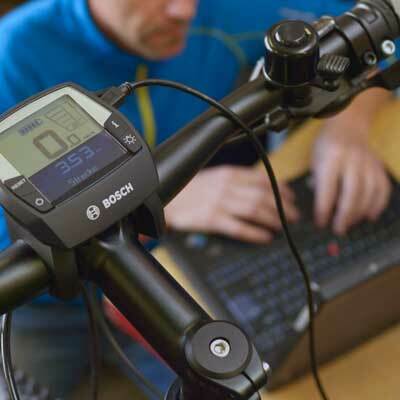 All of our workshops are equipped with all the latest diagnostic systems and have access to the full spares catalogue to support and service your Bosch eBike.